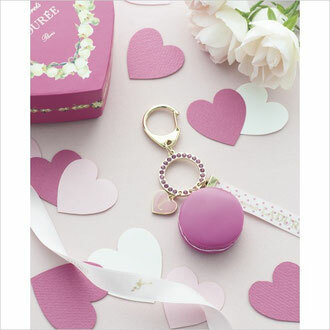 New Limited Laduree Bag Charm, Laduree Fruits De Bois Jasmin Limited Bag Charm , is now online sales. Pink macaroon like the real macaroon is pretty. It comes with a heart shaped box, which is special only to this limited bag charm. Please click Read More to view more picture.